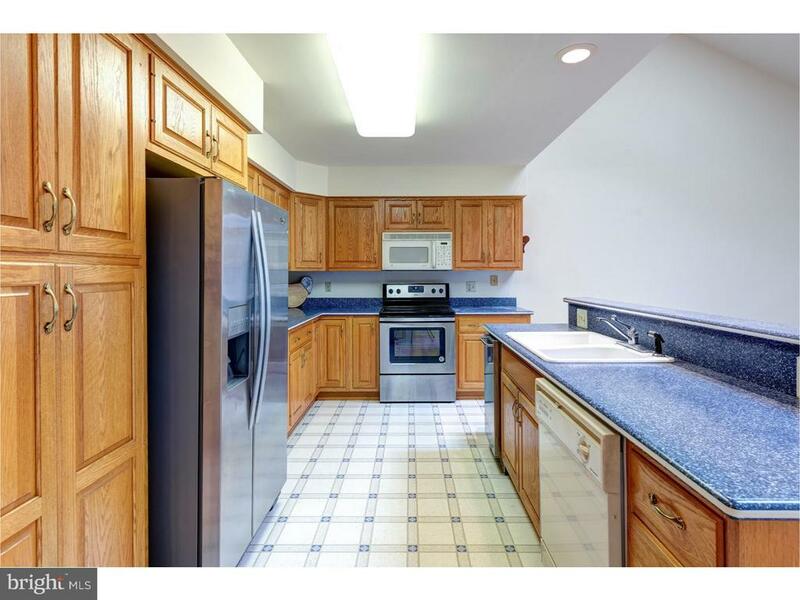 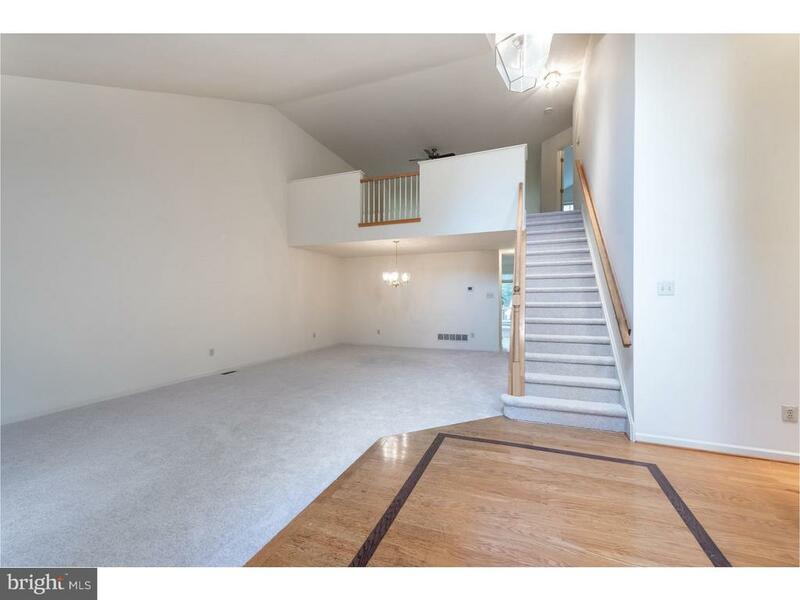 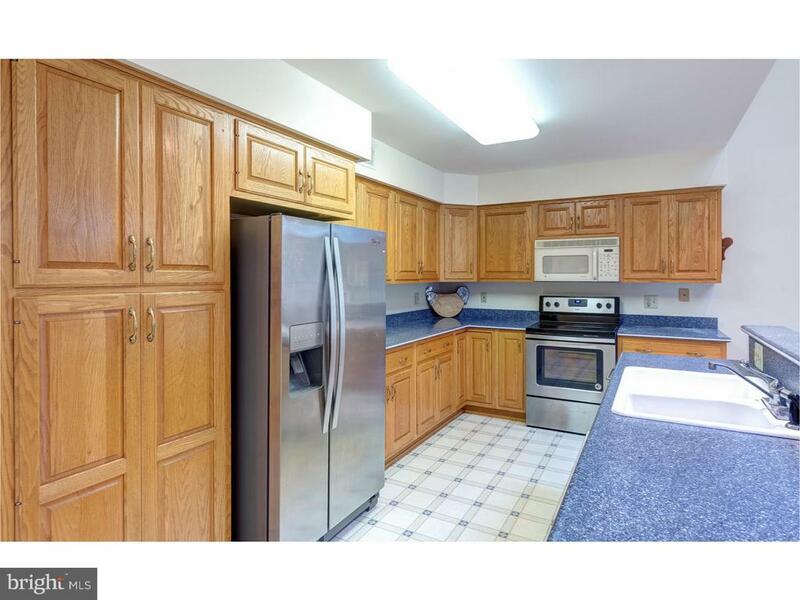 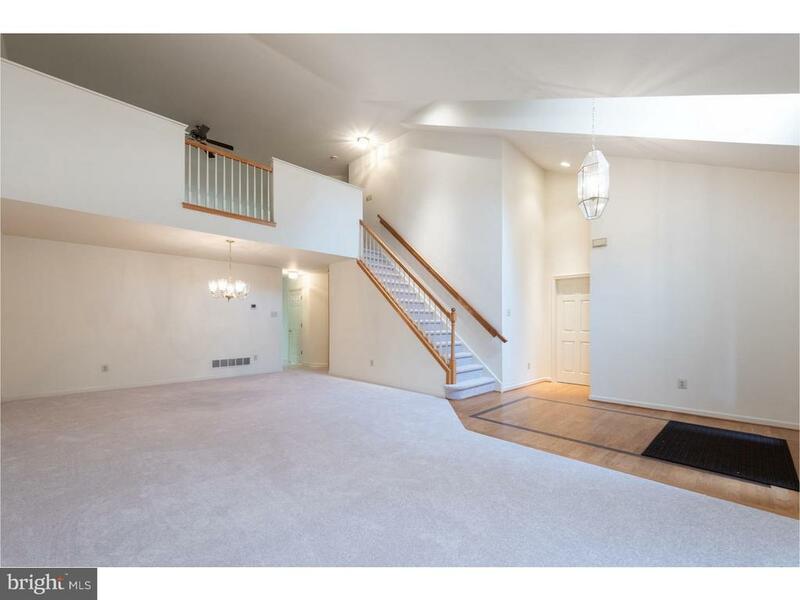 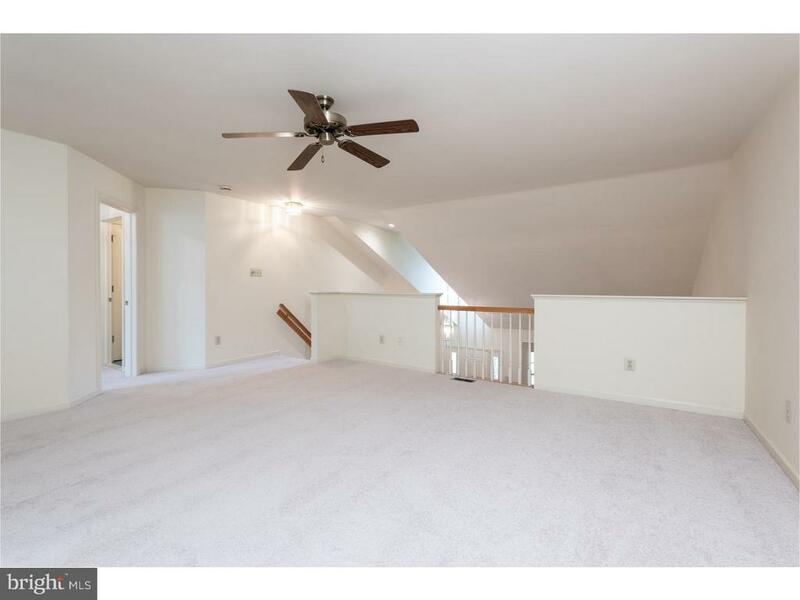 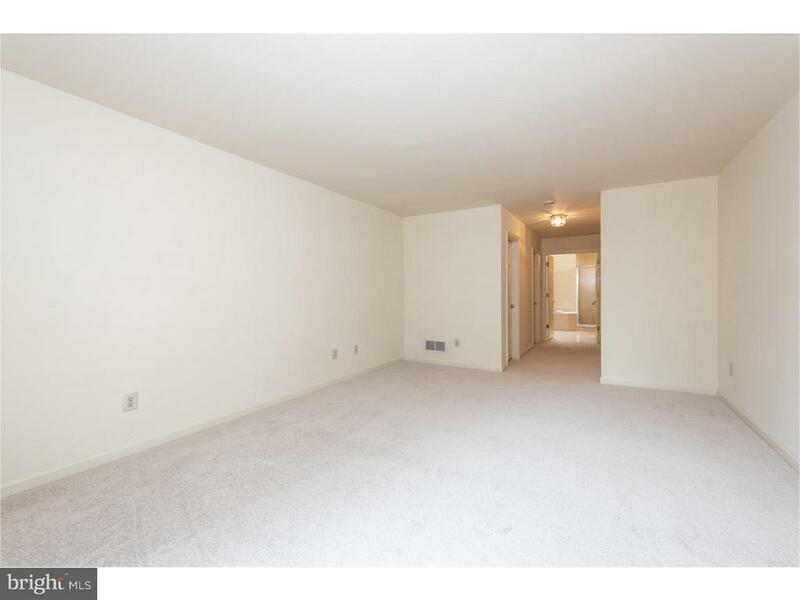 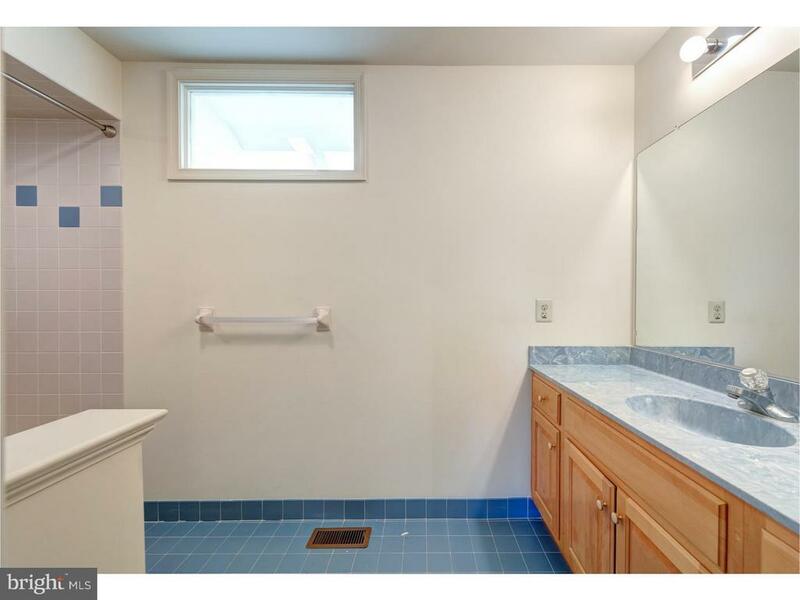 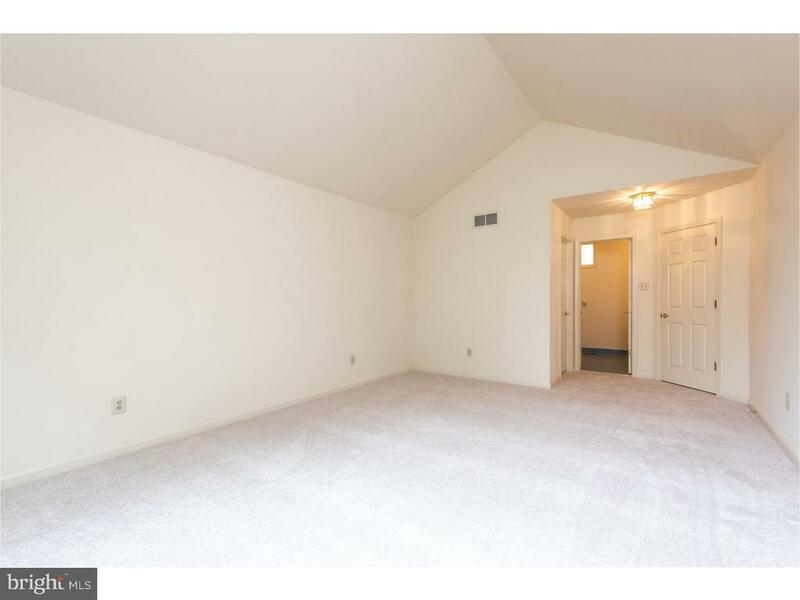 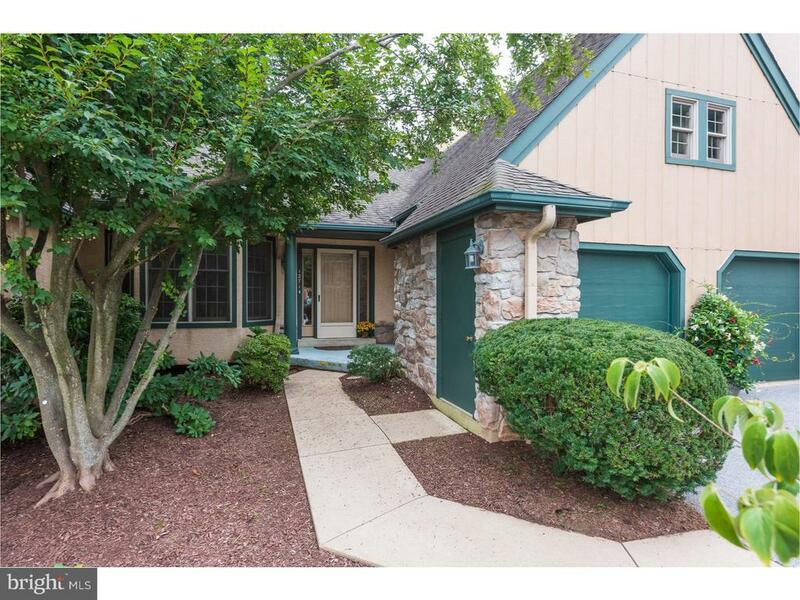 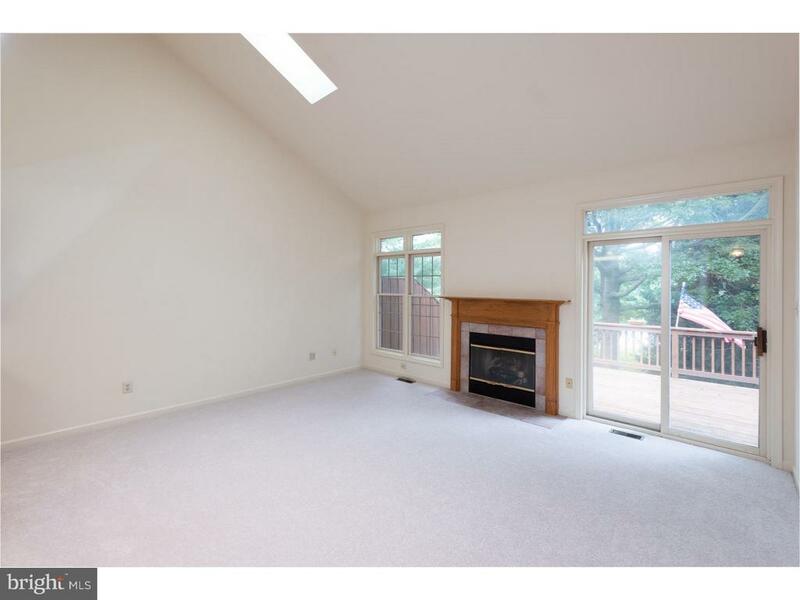 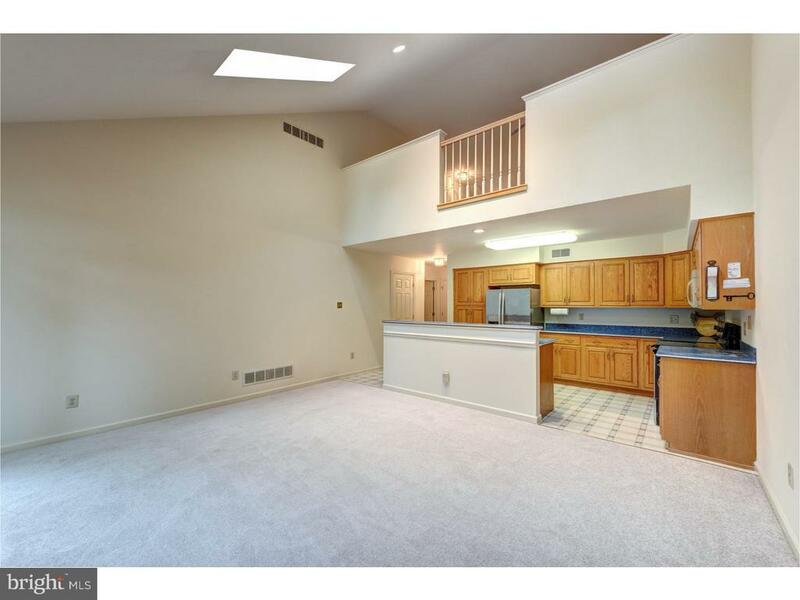 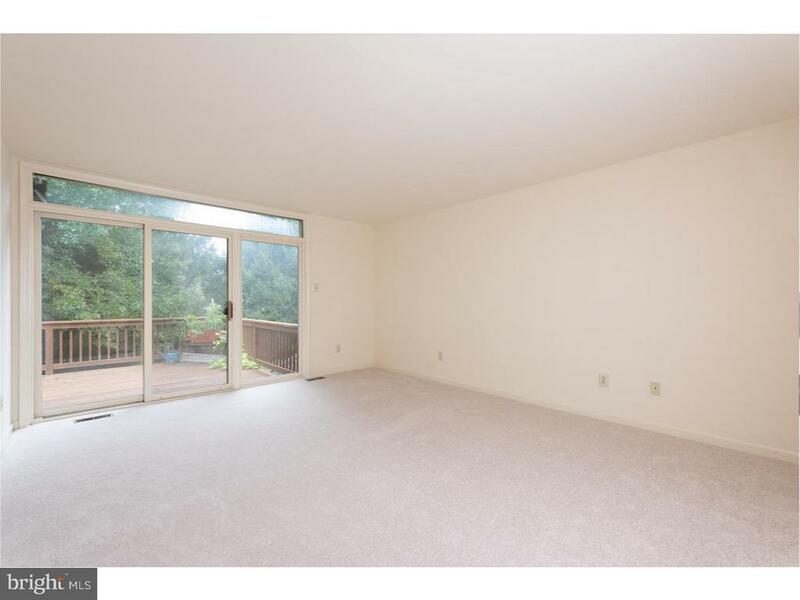 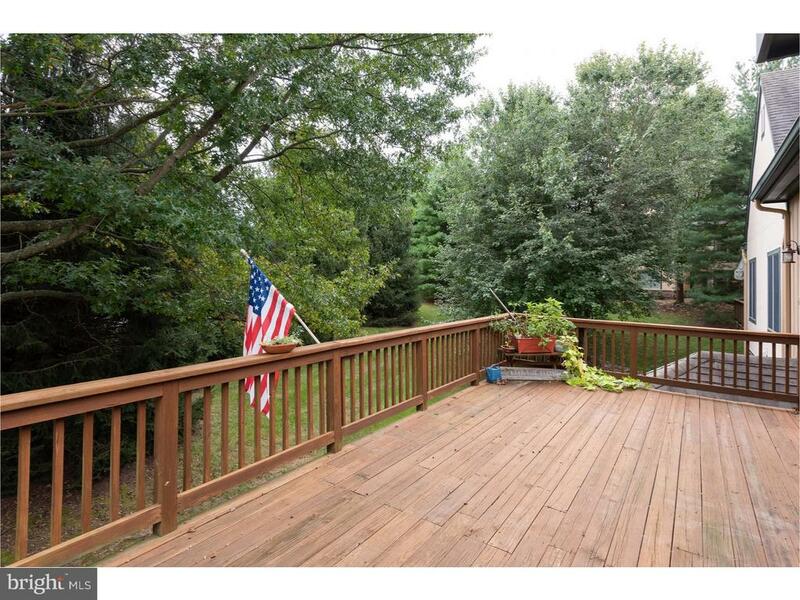 Spacious - Comfort - Fresh Paint - New Wall to Wall Carpeting and Best Value per square foot! 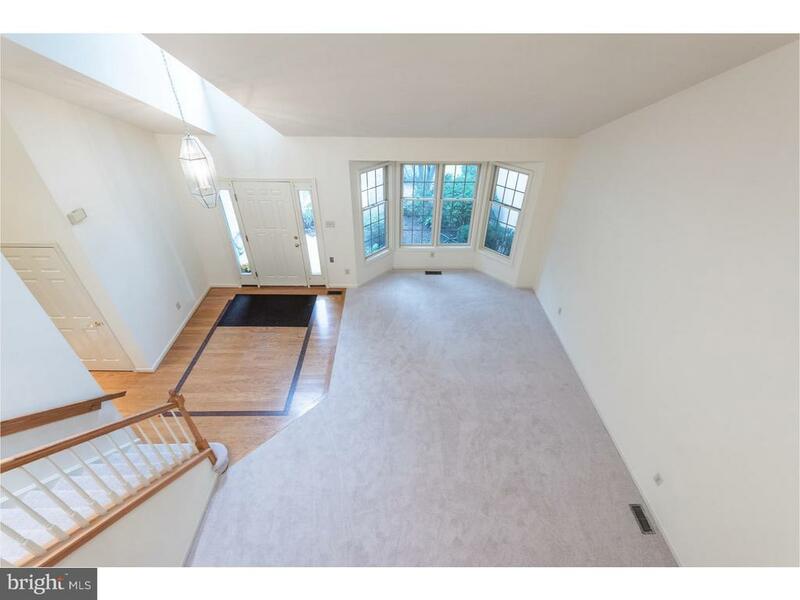 A two story Foyer and Living Room welcomes family and guests with brightness and warmth and a Dining Room that could be formal or informal. 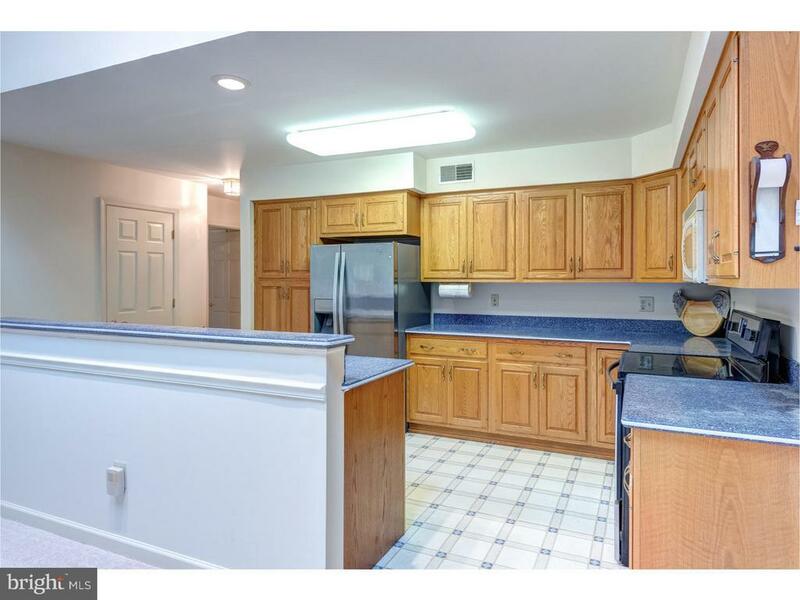 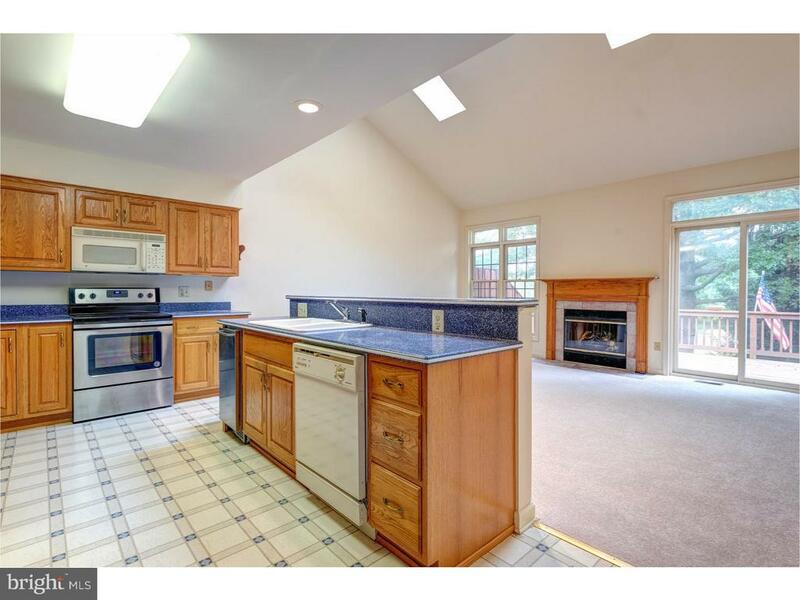 The large Kitchen has an island, lots of cabinets, pantry and opens to the Family Room. 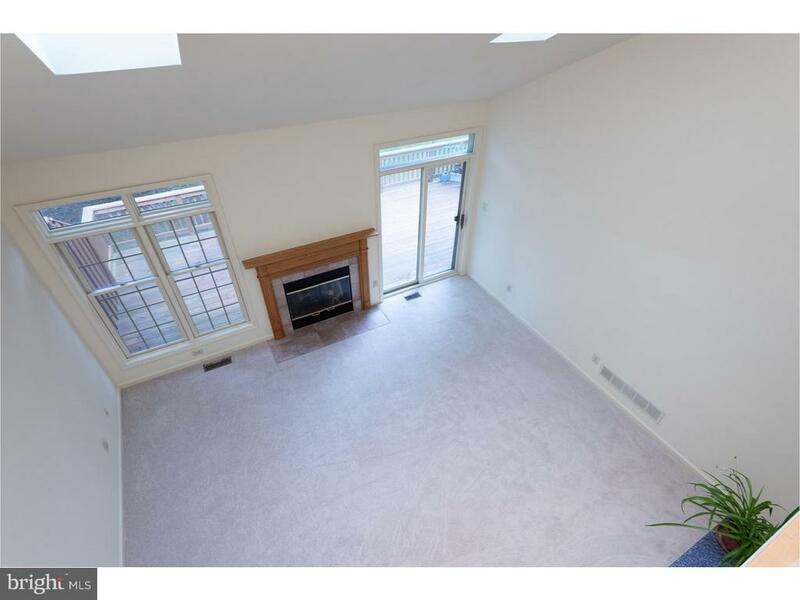 The Family Room is highlighted with a fireplace, cathedral ceiling and sliding glass door to the oversized deck. 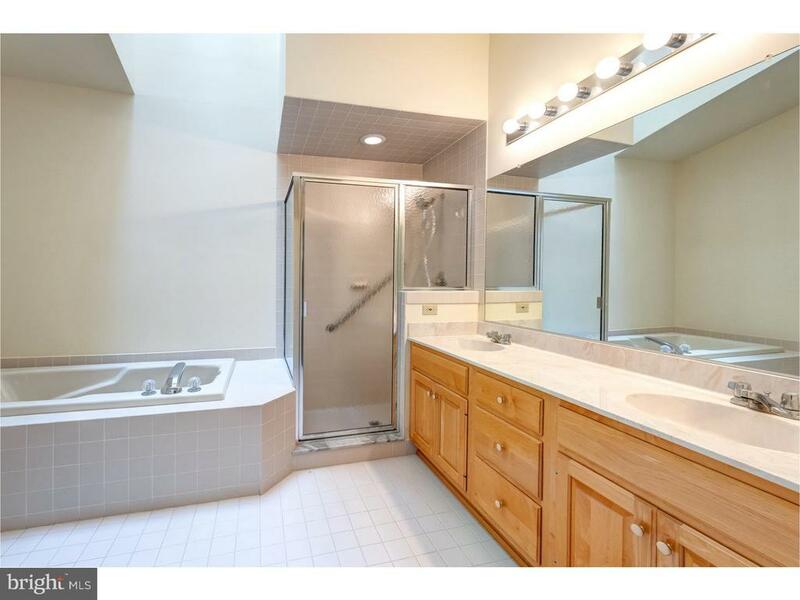 The Master Suite has two walk-in Closets and a Master Bath that features double sinks, stall shower, soaking tub, and a linen closet. 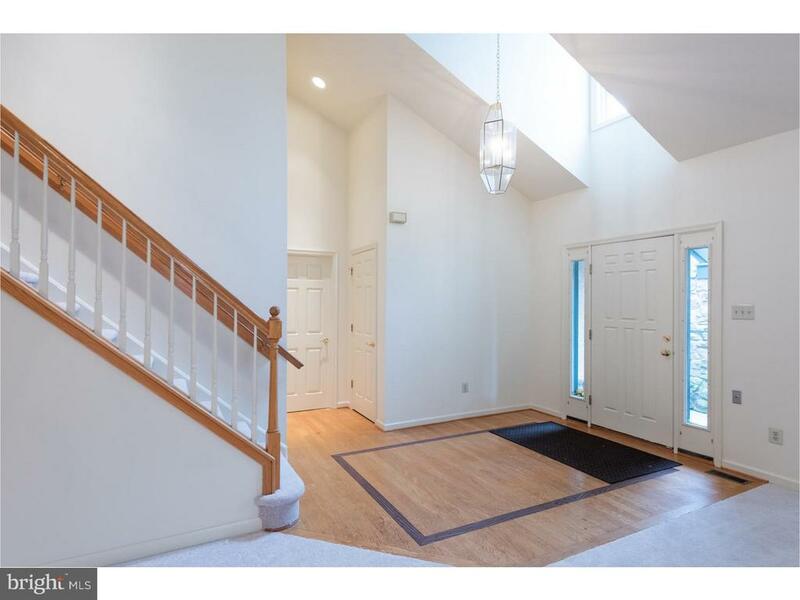 The Powder Room, Laundry Room and Entrance into the attached garage complete the main floor. 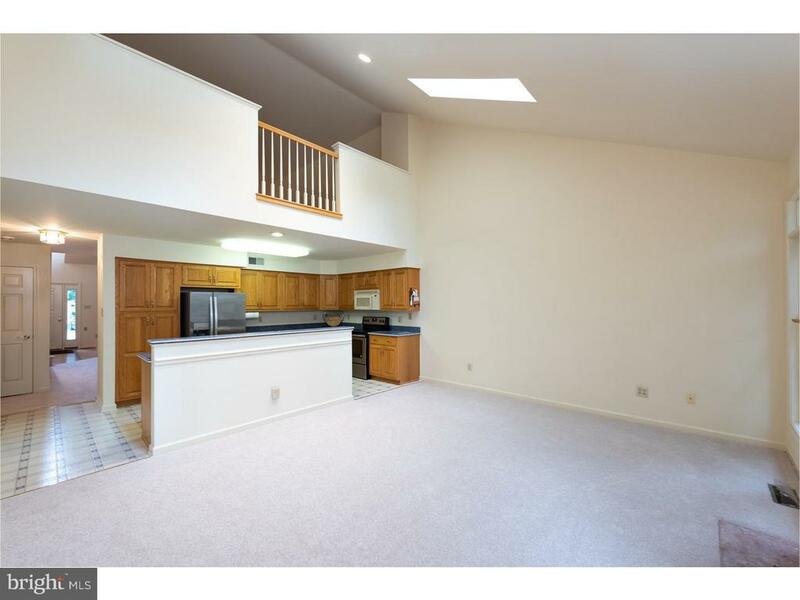 A Loft Suite gives guests their own private open area; huge Bedroom with walk-in Closet and a very bright, private Bath. 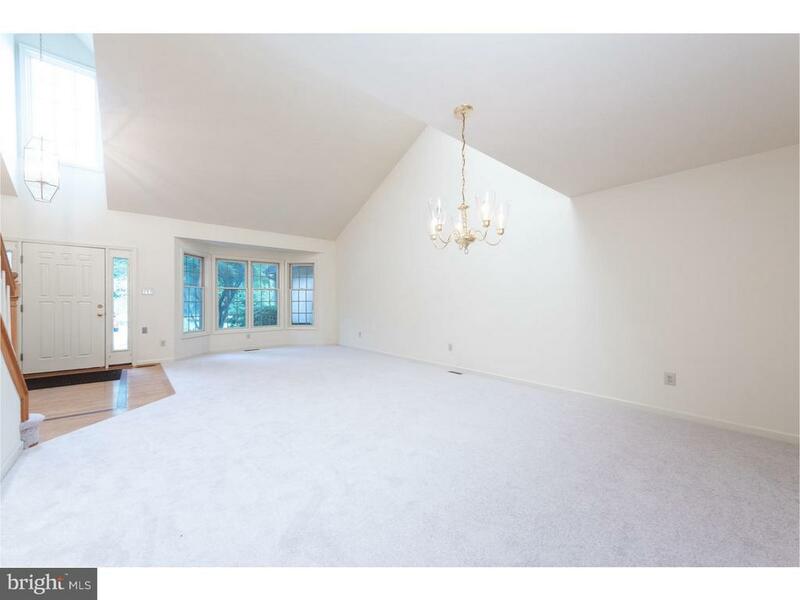 You can have the biggest workshop plus storage, if you would like, in the unfinished basement that is the footprint of the house. 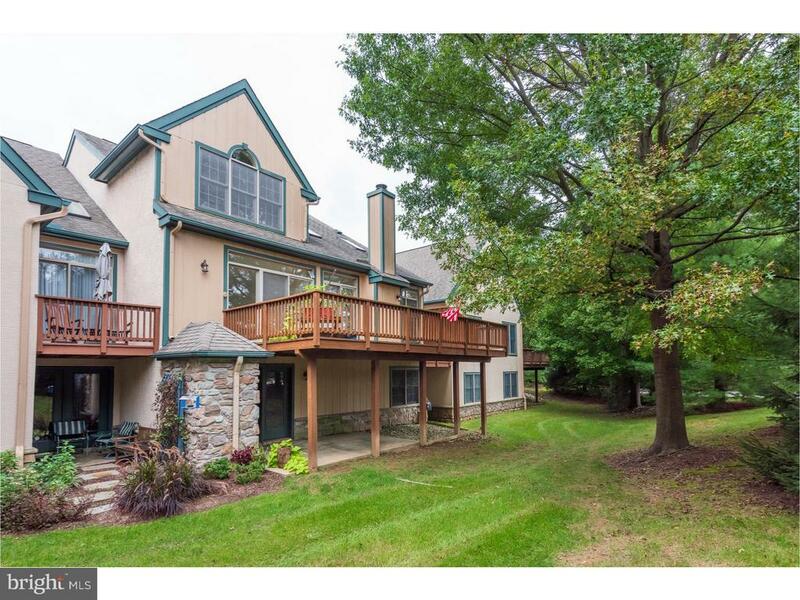 Hershey's Mill is an Active 55+ Community that is convenient to all major highways, public transportation, and shopping. 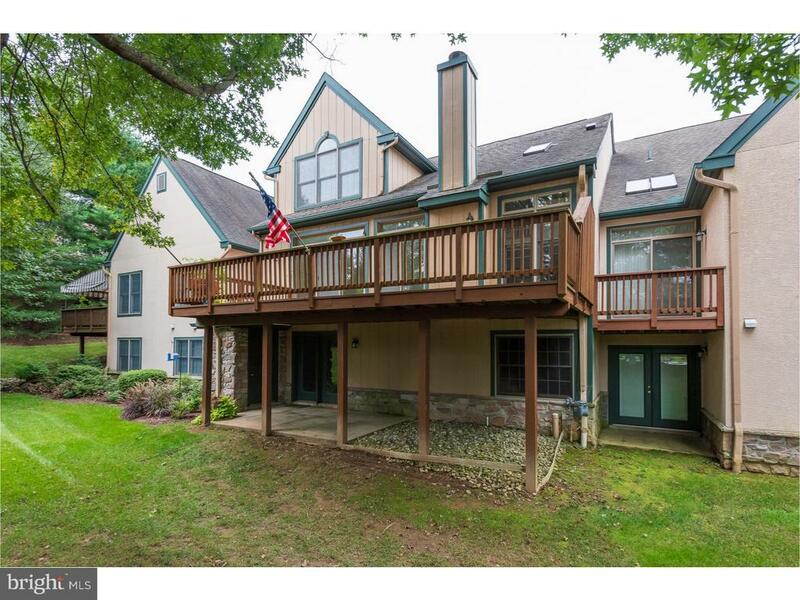 The buyer, at time of settlement, contributes to the Hershey's Mill Master Capital Fund - $2082.00 and to the Robynwood Capital Fund - $3760.